(MENAFN - Arab News) as to bring those responsible to justice. He also urged the government to take necessary steps to ensure the legitimate rights of the minority Muslims and put an end to the suffering they have been experiencing for years. Ihsanoglu's appeal came in the midst of the pan-Islamic body's hectic efforts in the global arena to find a quick solution to the crisis, according to an OIC spokesman. 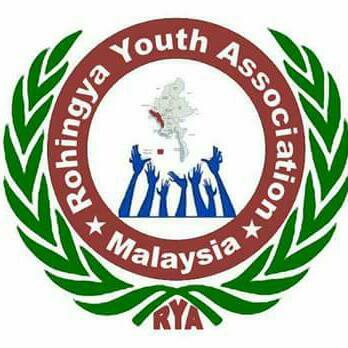 He said: "The secretary-general is making intensive efforts at global level to exert pressure on Myanmar to take steps to end the ordeal of the Rohingya community. Efforts are under way through the offices of OIC in Geneva, New York, and Brussels to facilitate international intervention in the issue." The spokesman said the OIC is in touch with the United Nations, UN Human Rights Council, European Union and other international organizations to halt the worst humanitarian crisis in Myanmar. Ihsanoglu recently sent a letter to Myanmar's pro-democracy icon Aung San Suu Kyi urging her to help end the violence against the Rohingya community.